Aimoon’s new remix will come out really soon on Suanda Music! 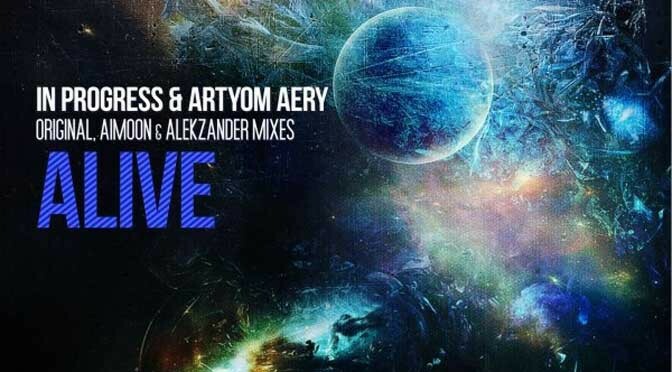 It’s very beautiful remix of «In Progress & Artyom Aery — Alive» already 2 times supported by Alex M.O.R.P.H. B2B Woody van Eyden in HeavensGate radioshow! 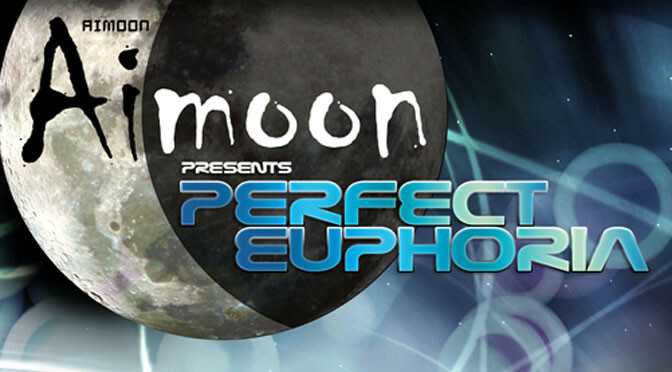 Aimoon presents Perfect Euphoria monthly radioshow @ TR — Tranceradio.FM! Only best energetic and emotional trance, from progressive to uplifting, rise you above to Perfect Euphoria! In 3rd hi-energy episode you’ll listen cool #trance music by Temple One / Joe Garrett, DJ LTN, Chris North, Binary Finary, JayB, First Effect and exclusive new tracks and remixes by 2trancY, Section 1 and Sasha Aimoon! Aimoon presents Perfect Euphoria monthly radioshow episode 01 @ Tranceradio.FM! Don’t miss great trance music from Adam Szabo Music, Nick Sparkle, Dan Stone, Lange, Nab Brothers, Estiva, Beatsole, Temple One, and Aimoon himself with new and exclusive tracks! Aimoon pres. Perfect Euphoria @ 21:00 CET (Berlin Time) Every 4th Saturday Each Month Exclusively on TranceRadio.FM (trance channel).